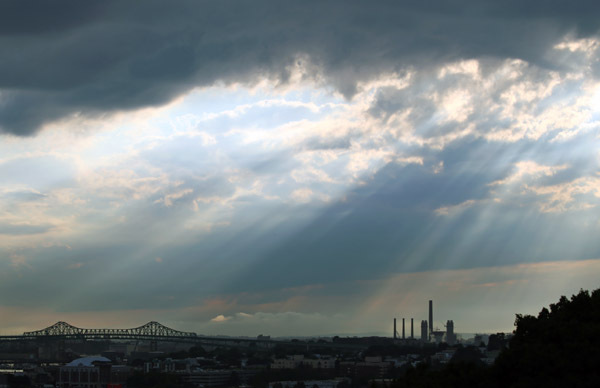 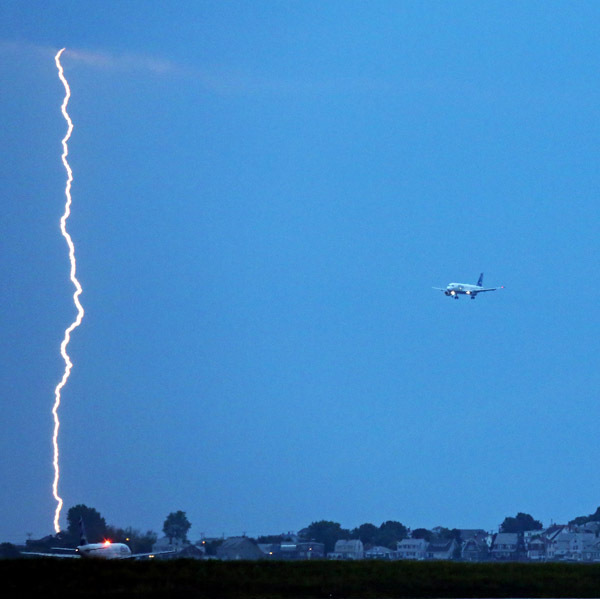 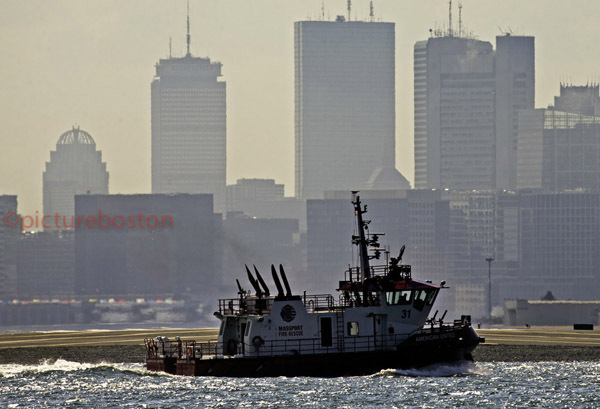 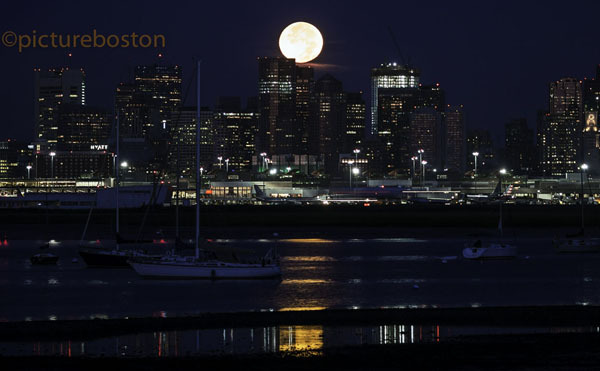 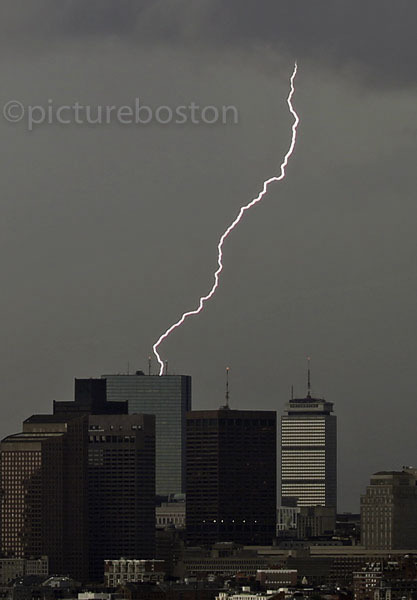 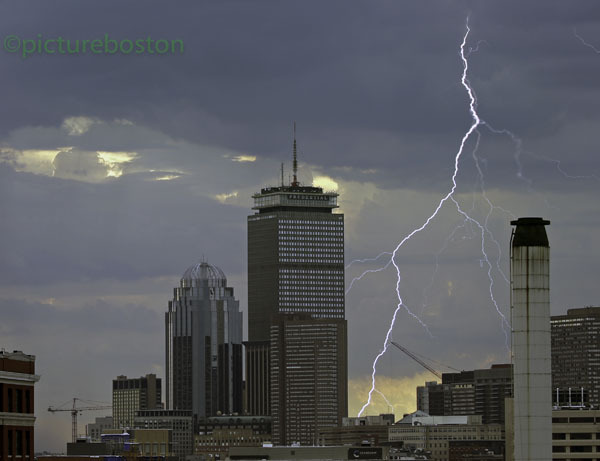 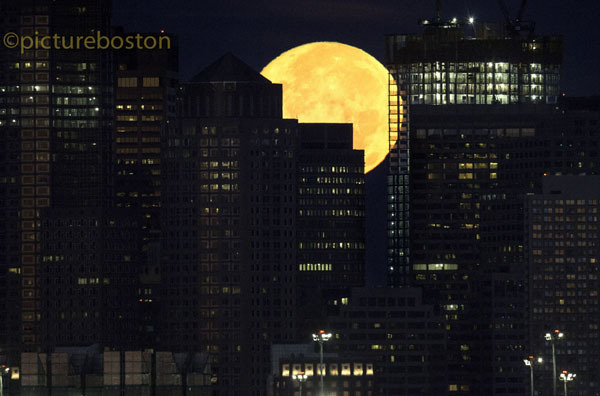 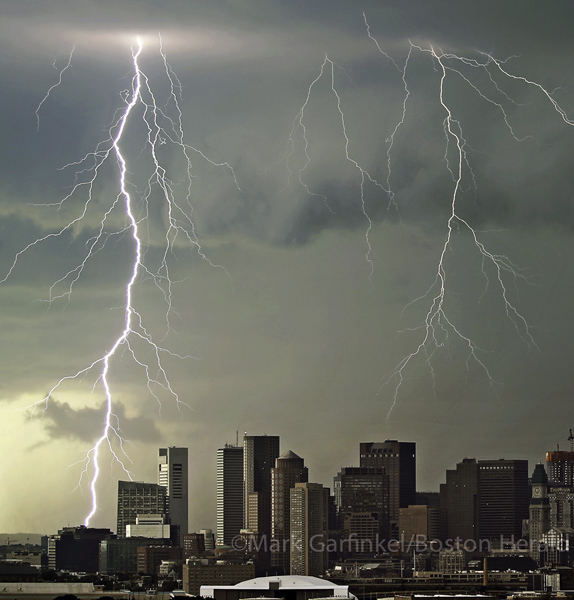 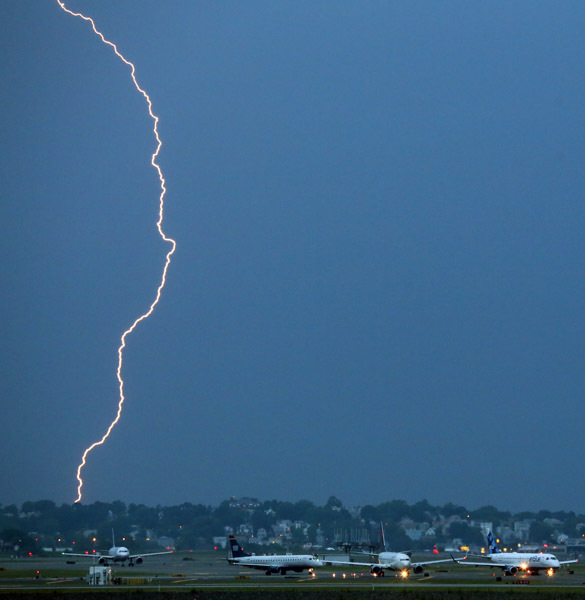 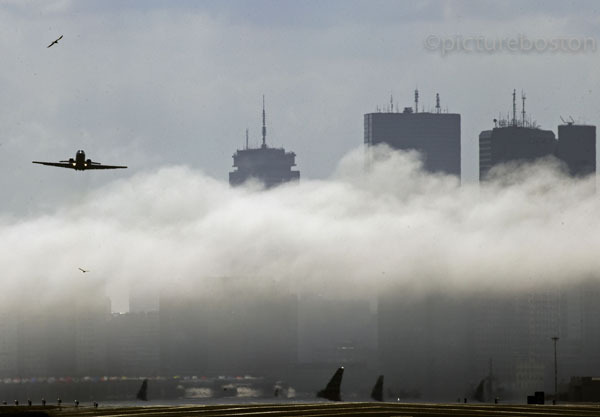 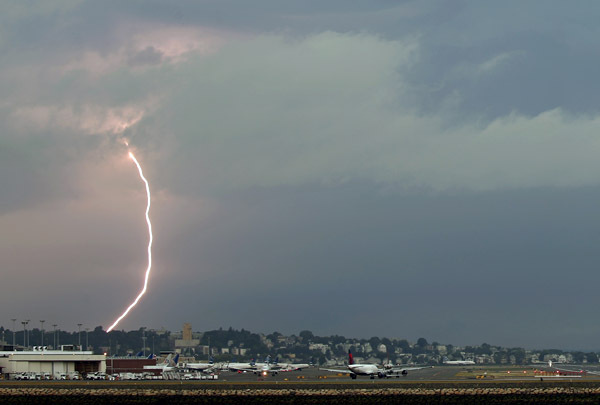 Lightning, associated with a line of heavy thunderstorms, briefly delayed some flights tonight at Logan airport. 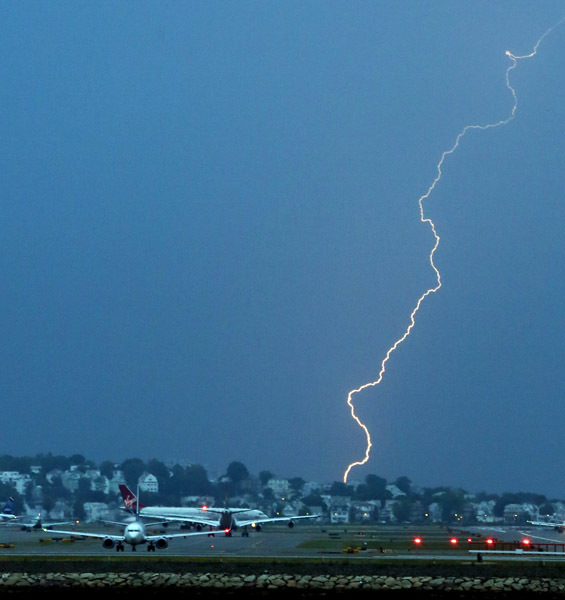 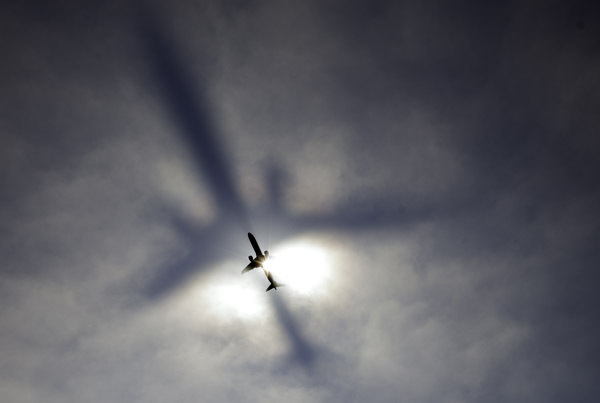 The arrivals and departures used many different runway configurations to avoid flying into the storms. 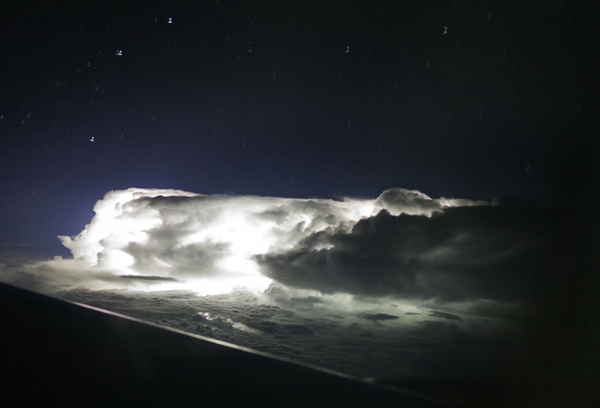 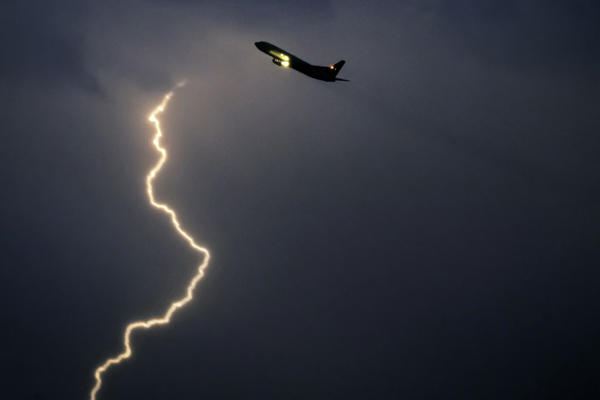 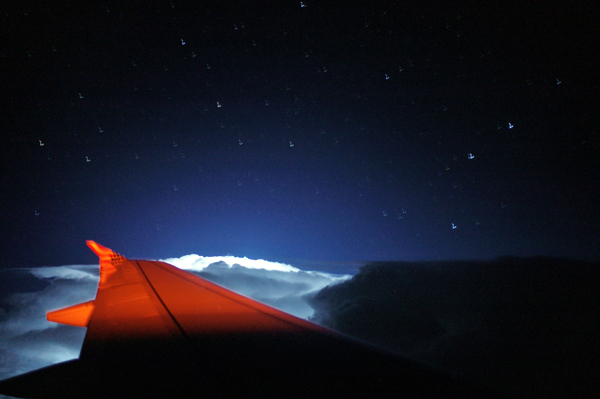 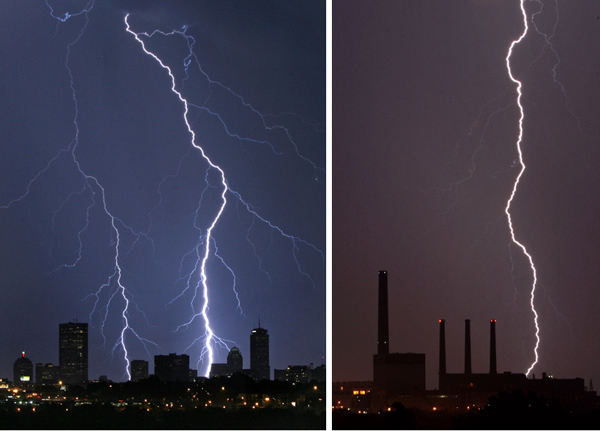 Here are four photos where lightning is seen in the same photo as an airplane, from varying distances. 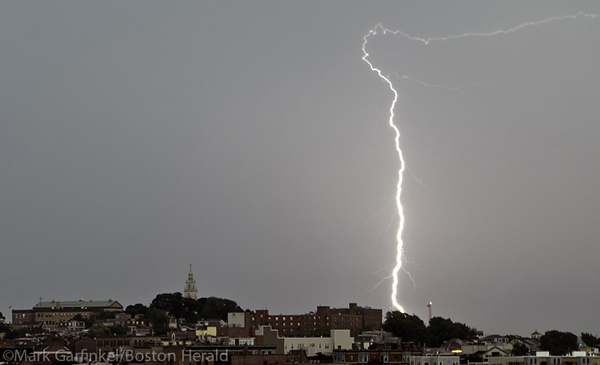 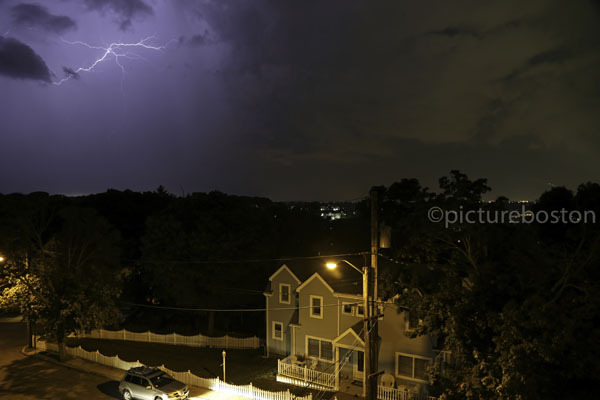 Lightning strikes over Salem,MA this evening. 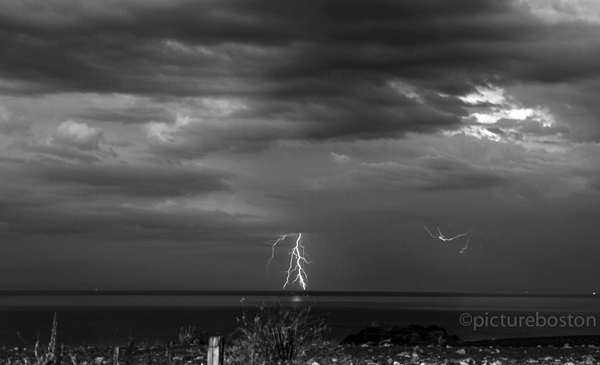 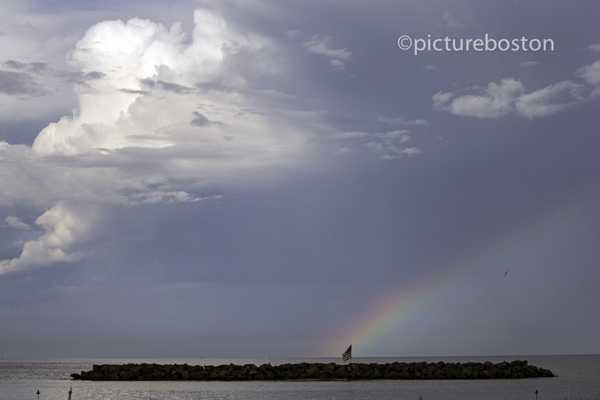 I was not fully prepared to photograph this storm as I did not have all of my camera gear with me. 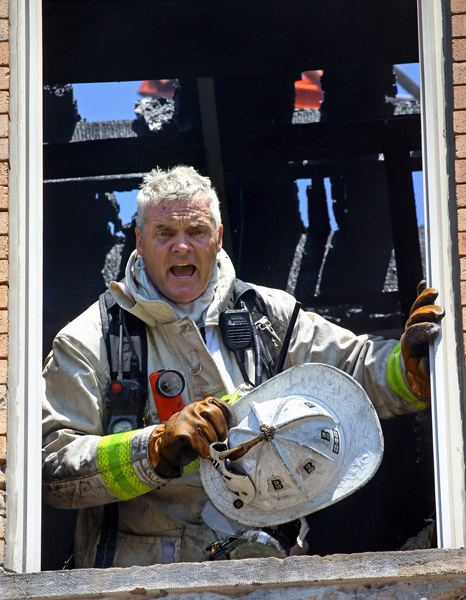 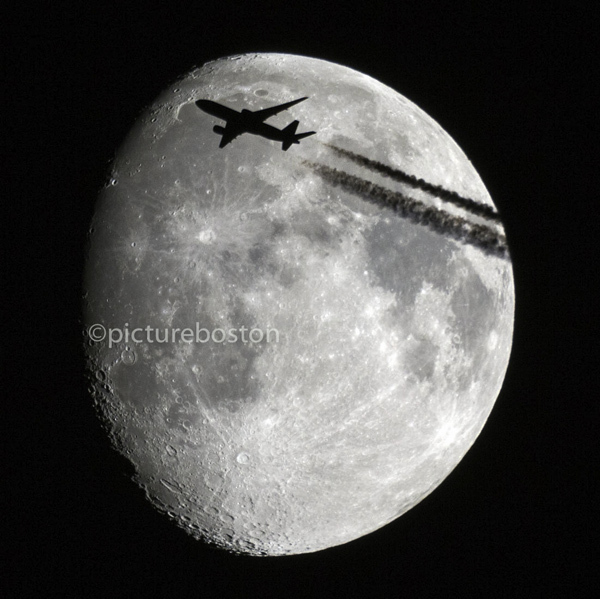 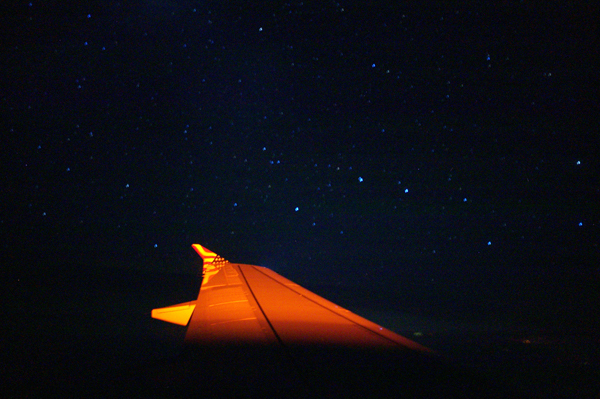 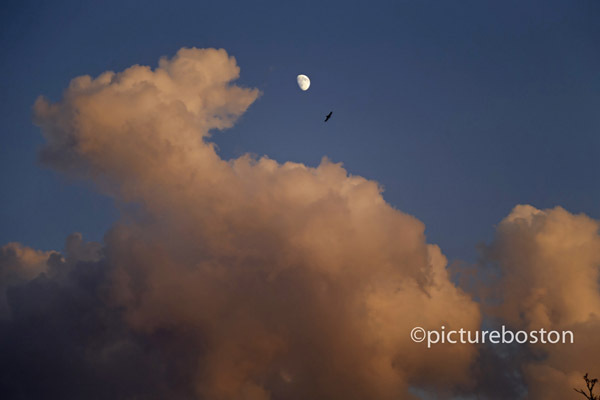 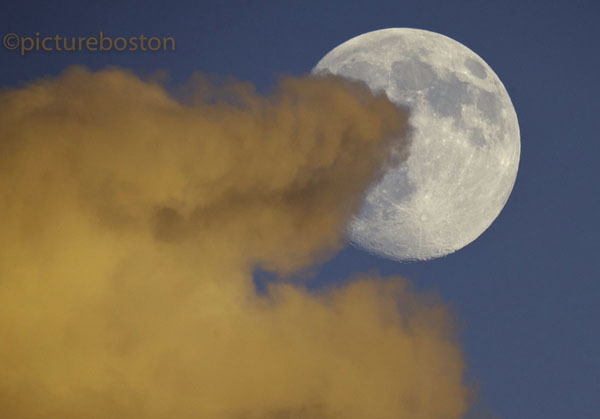 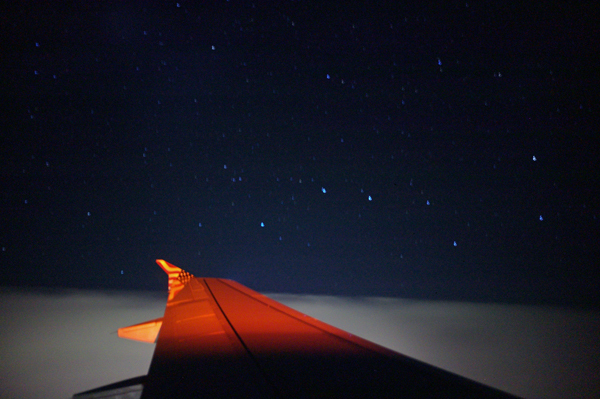 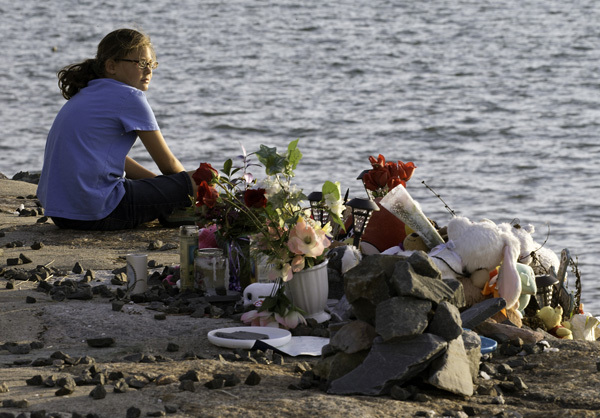 This was photographed with a Leica M9 and a 35mm lens, hand-held at 1/125th of a second at F11 at 80 ISO. 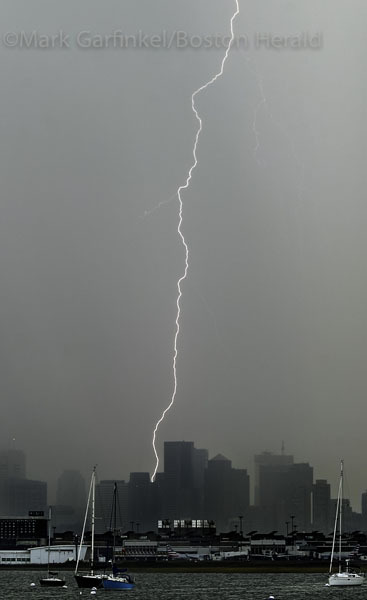 The lightning is NOT striking near the building. 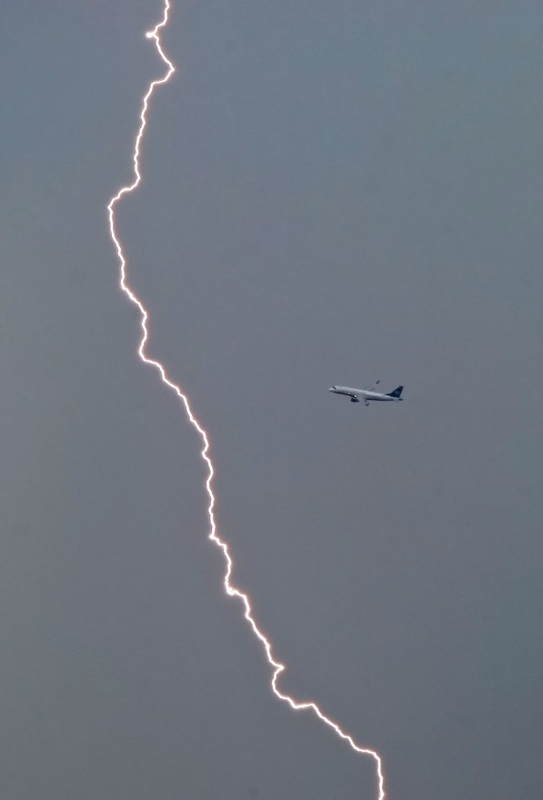 That speck near the bolt is a bird. 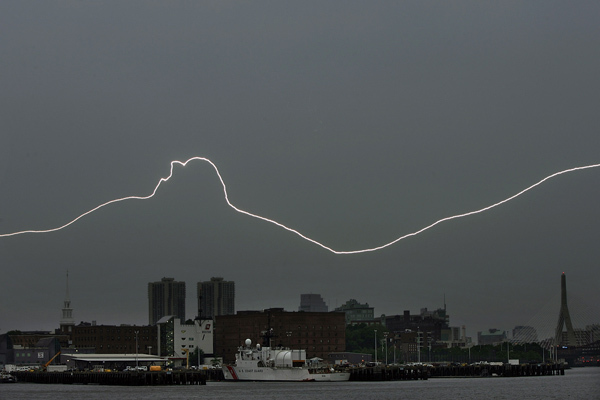 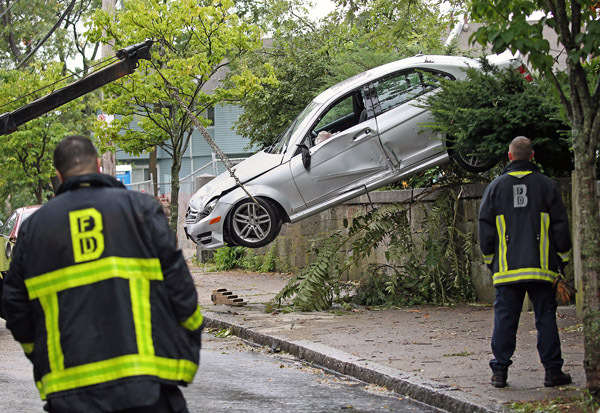 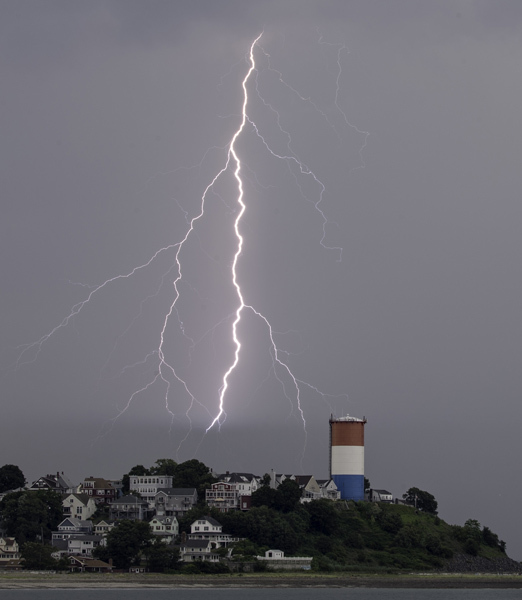 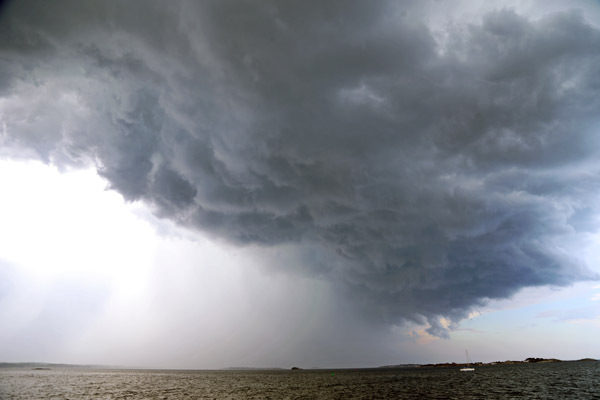 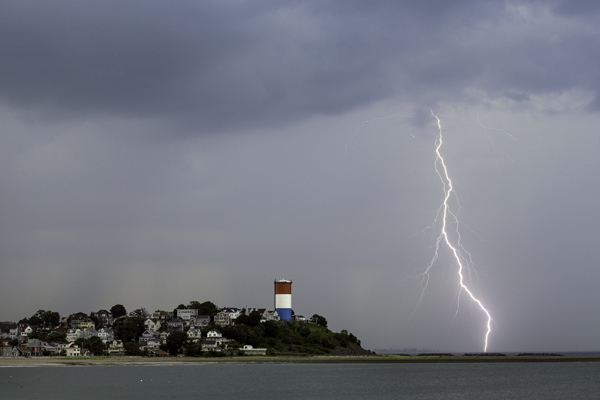 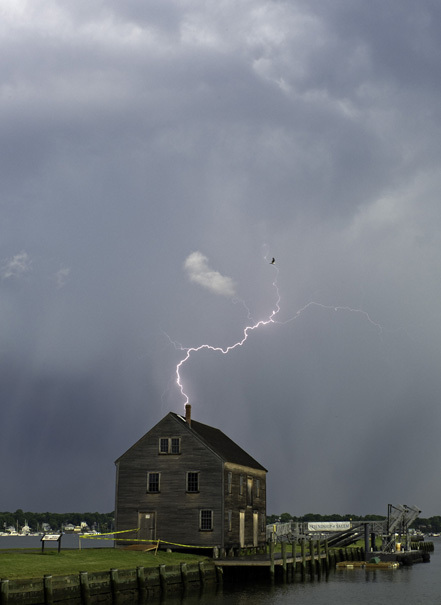 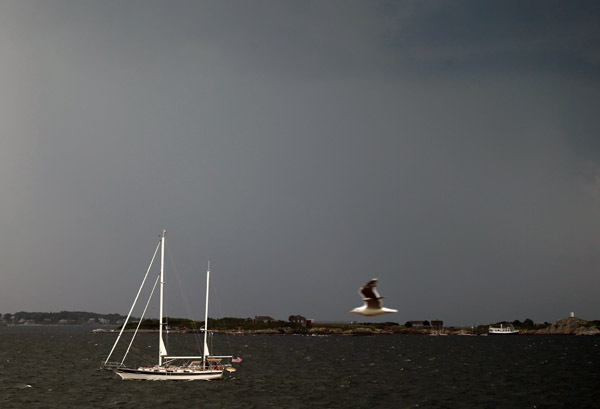 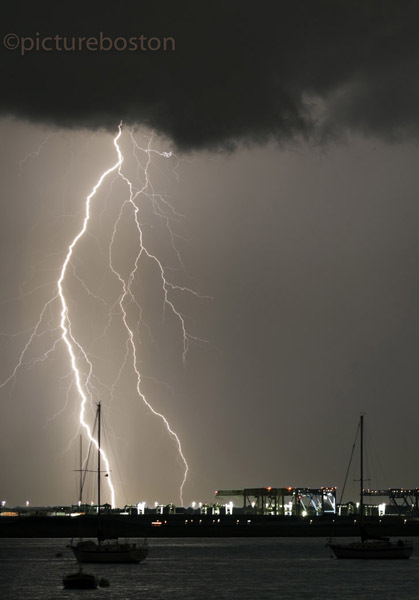 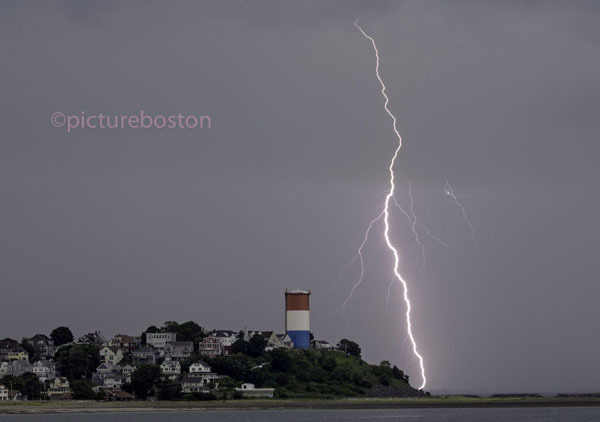 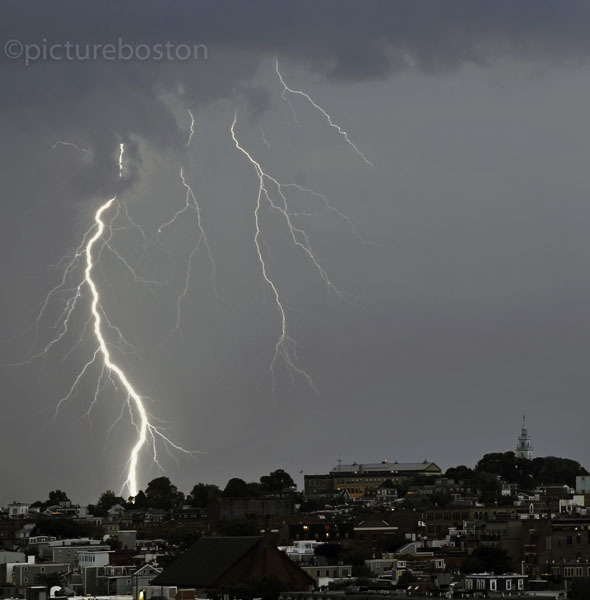 Posted in Uncategorized | Comments Off on Lightning strikes over Salem,MA this evening.